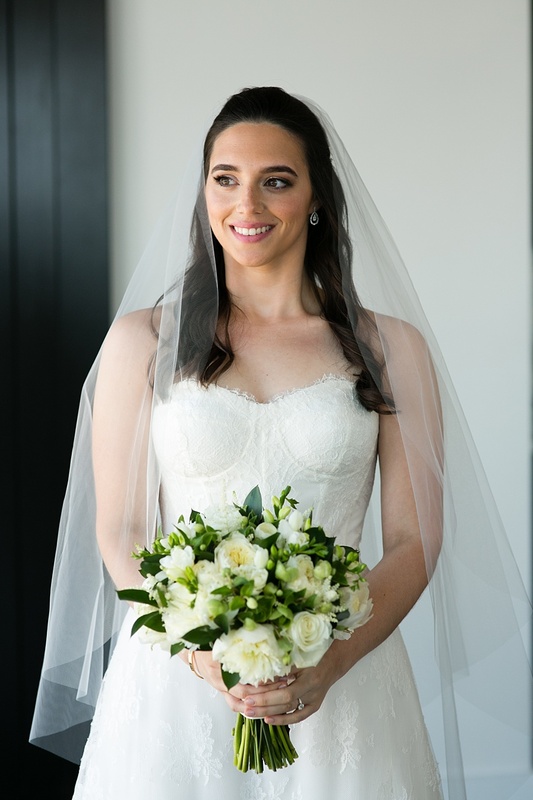 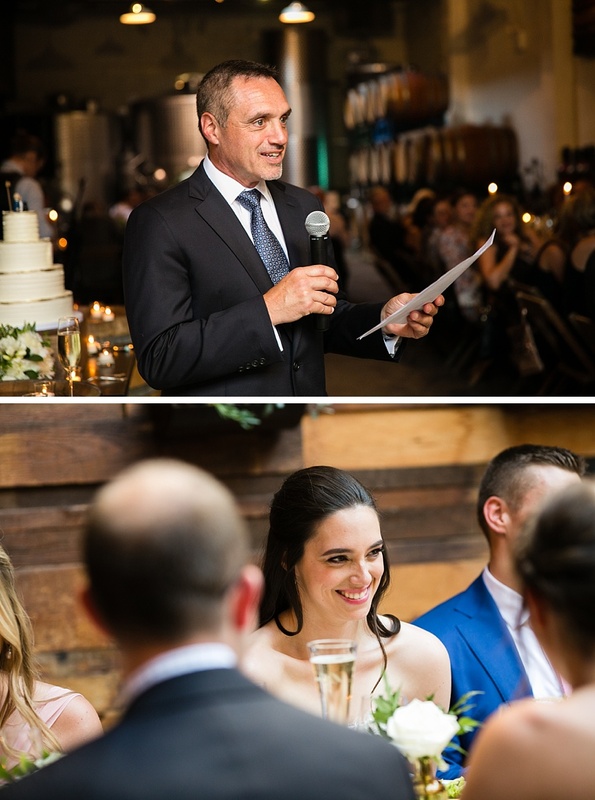 As another amazing wedding season slowly comes to an end, its such a treat to find some time to reflect upon what a great year it’s been, and how many fabulous couples and incredible weddings we’ve had the opportunity to document throughout the year. 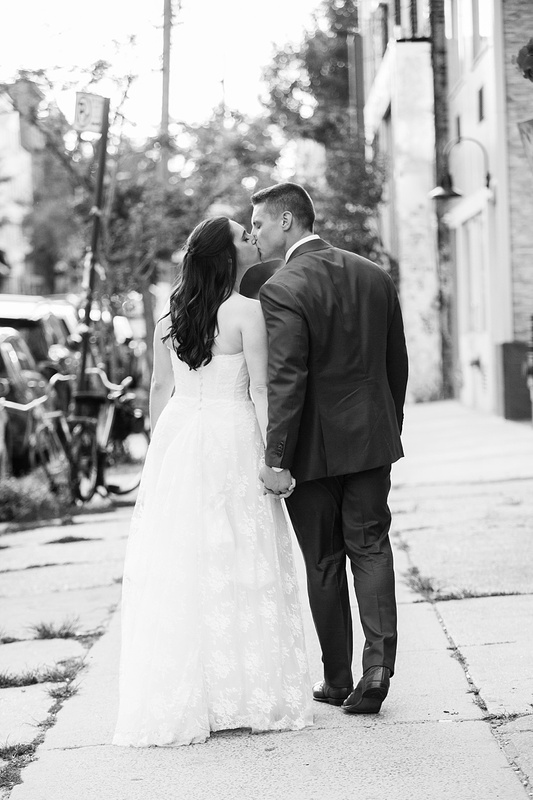 And while the cold weather starts to settle in to its December “grayness”, its almost hard to remember that when Chelsey, Evan and I hit the streets of Williamsburg for a few quick moments before their wedding ceremony, the temperature was nearly 100 and the pavement was melting under our feet. 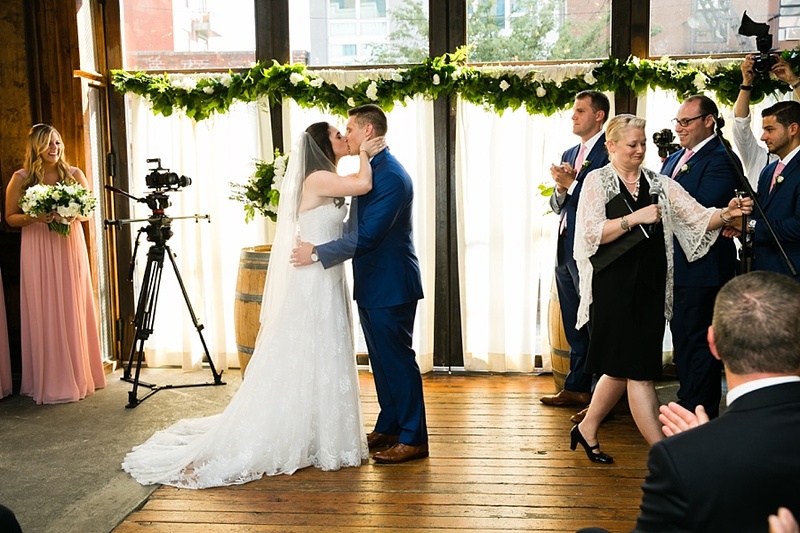 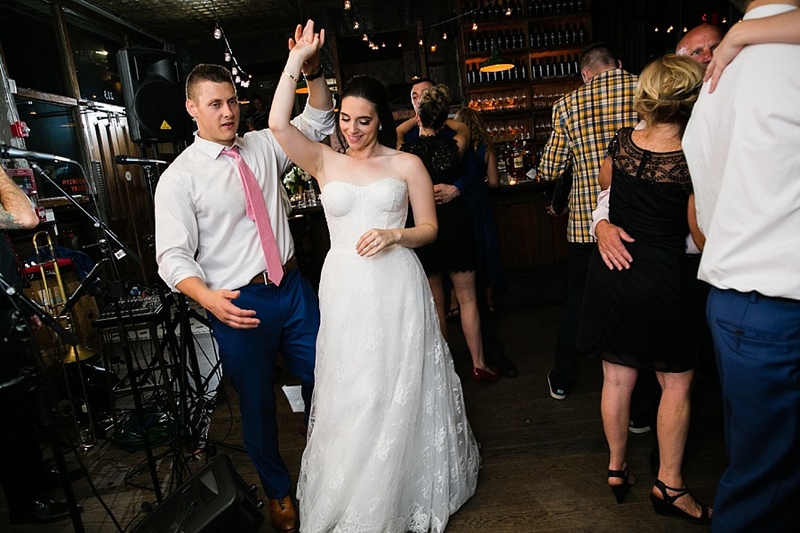 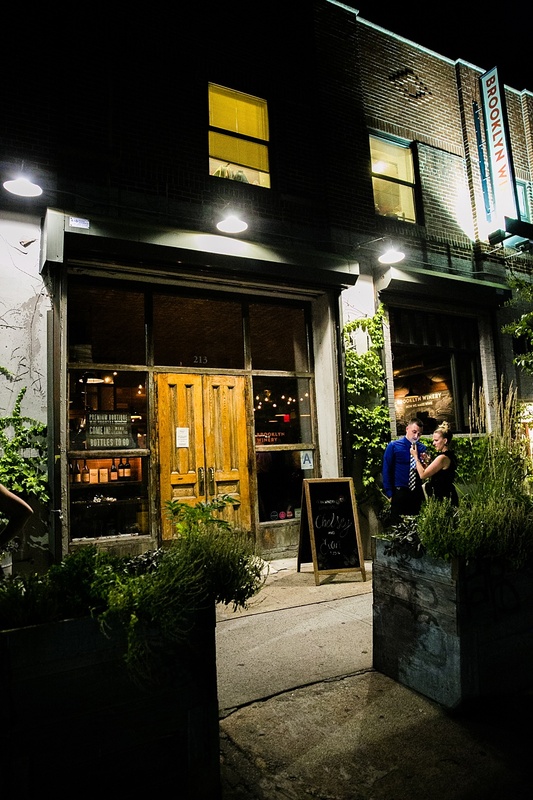 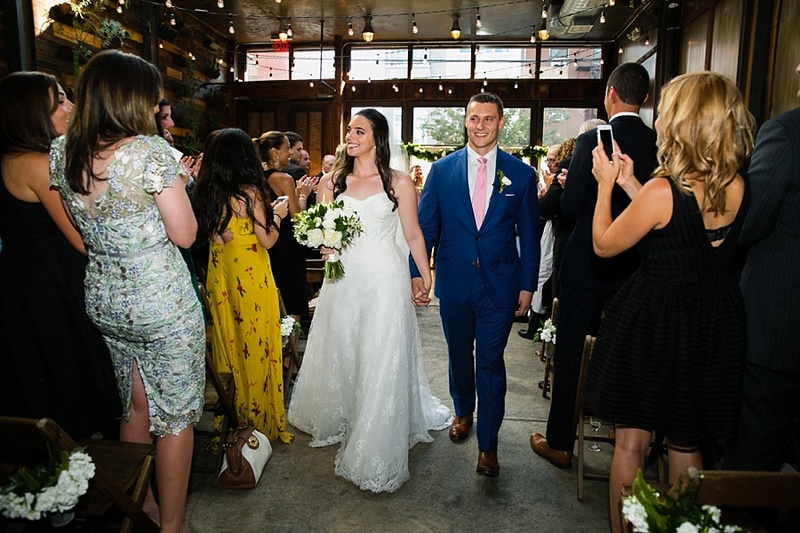 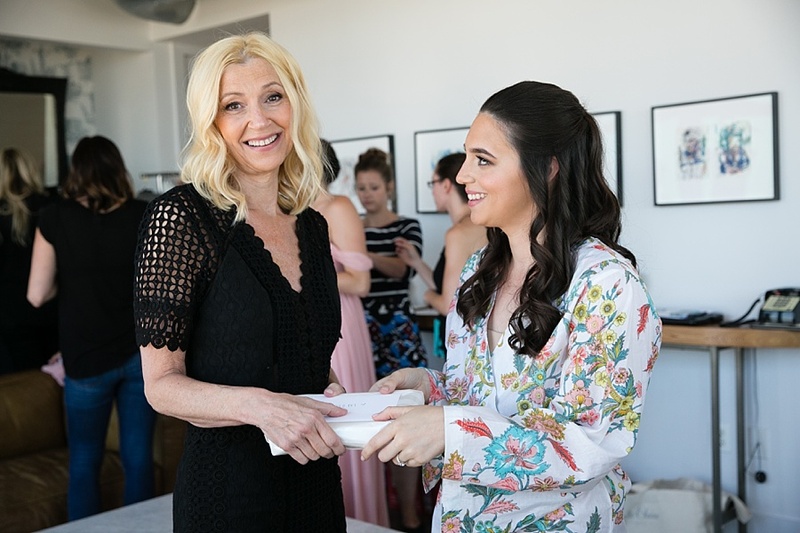 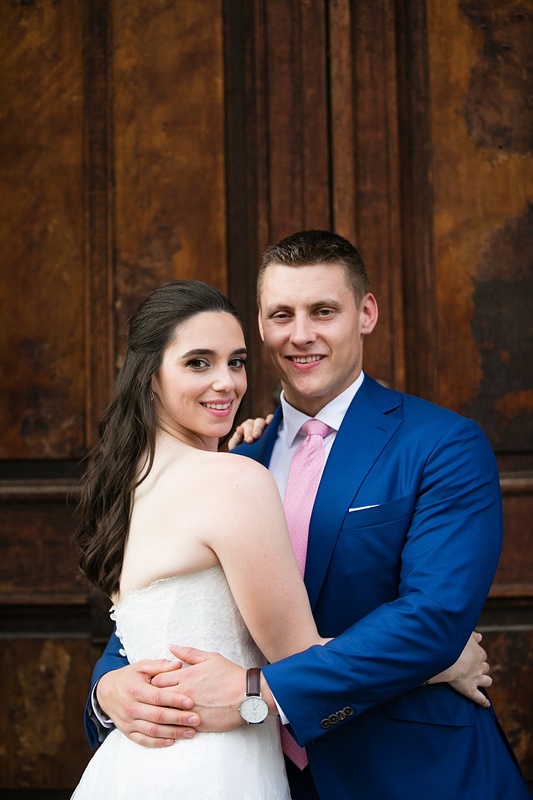 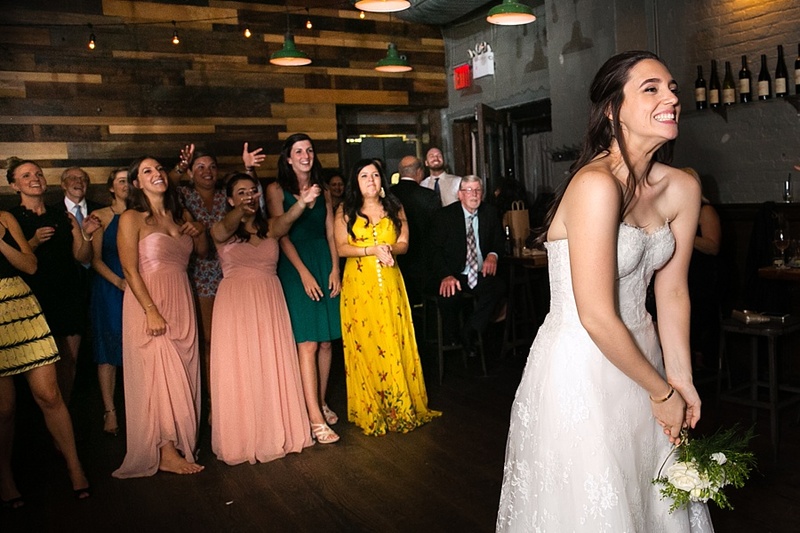 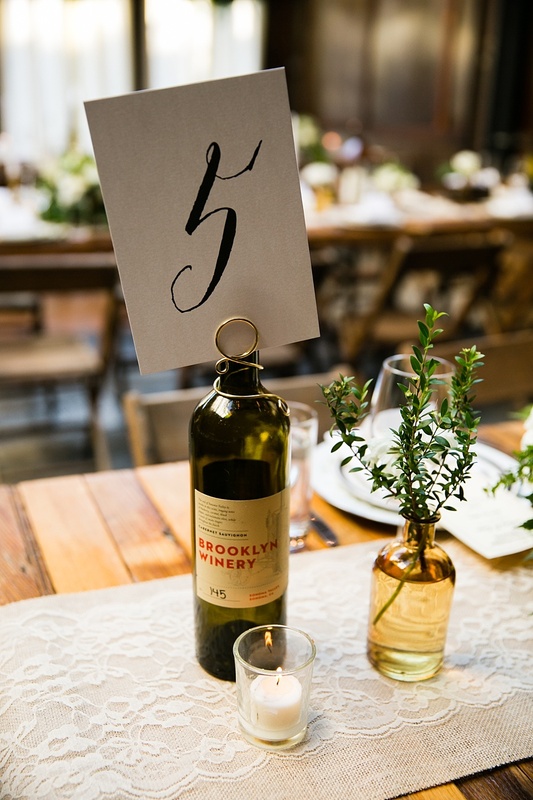 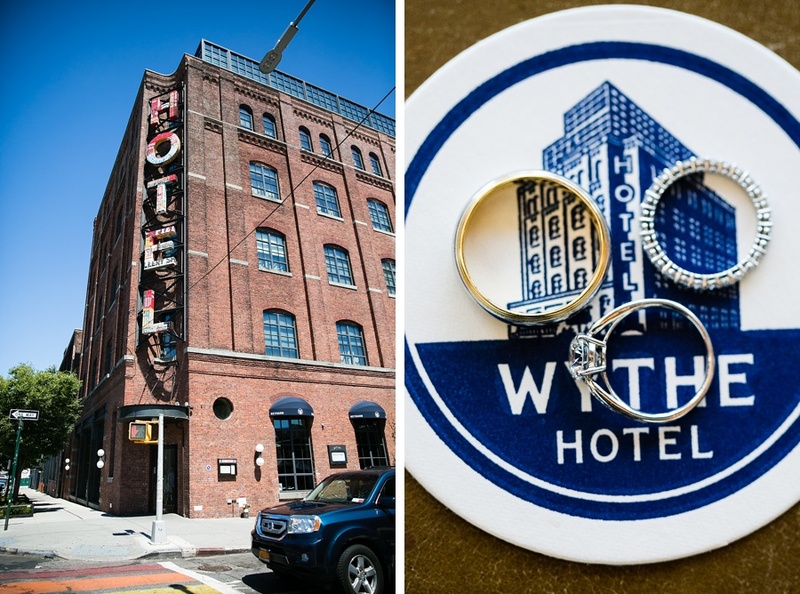 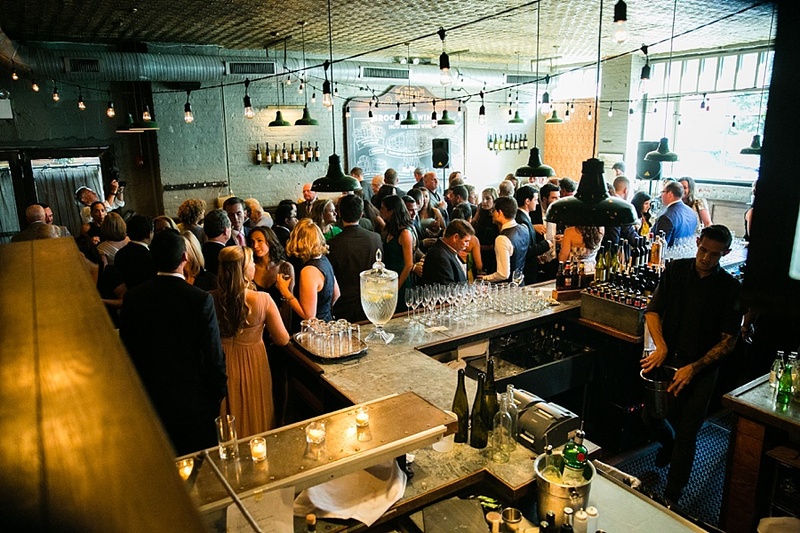 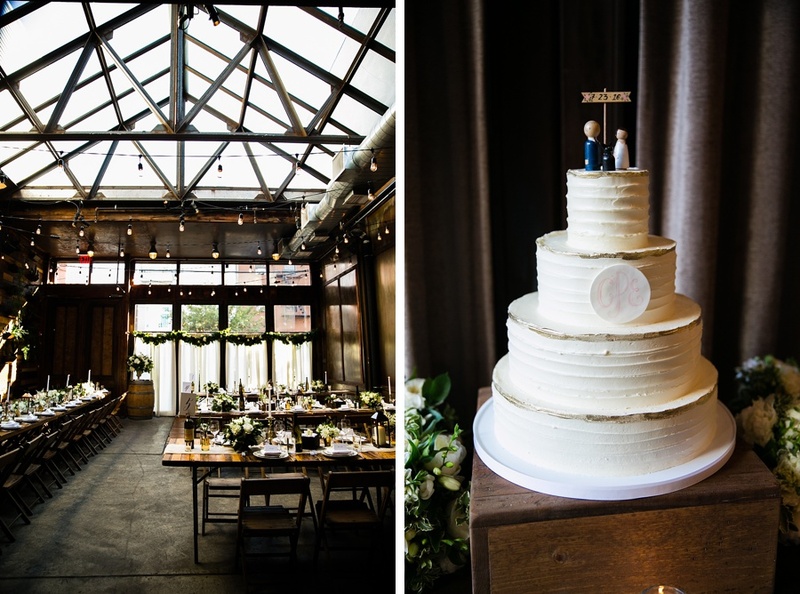 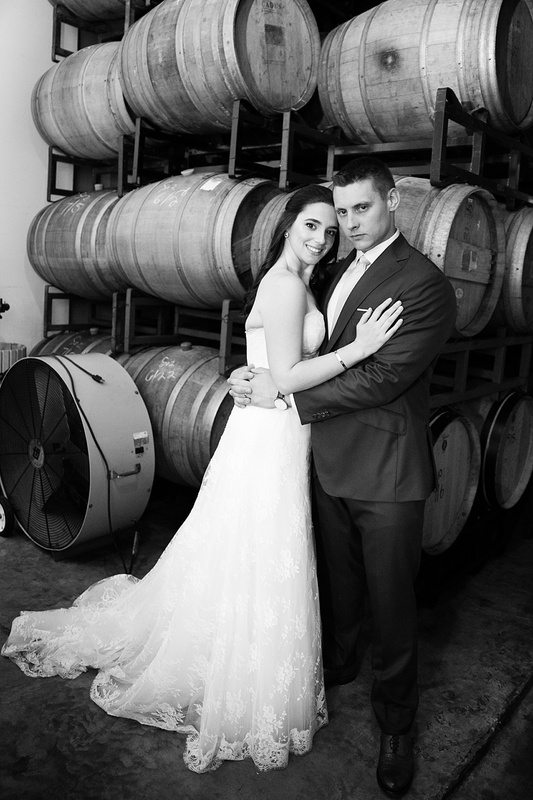 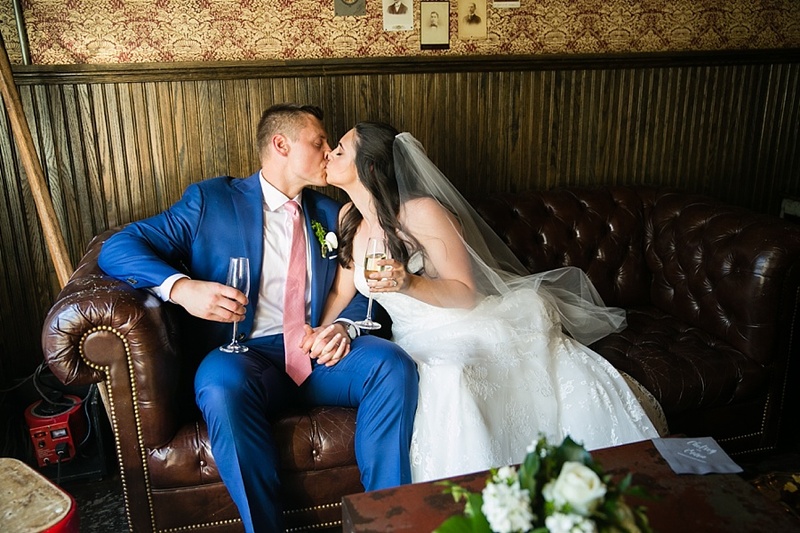 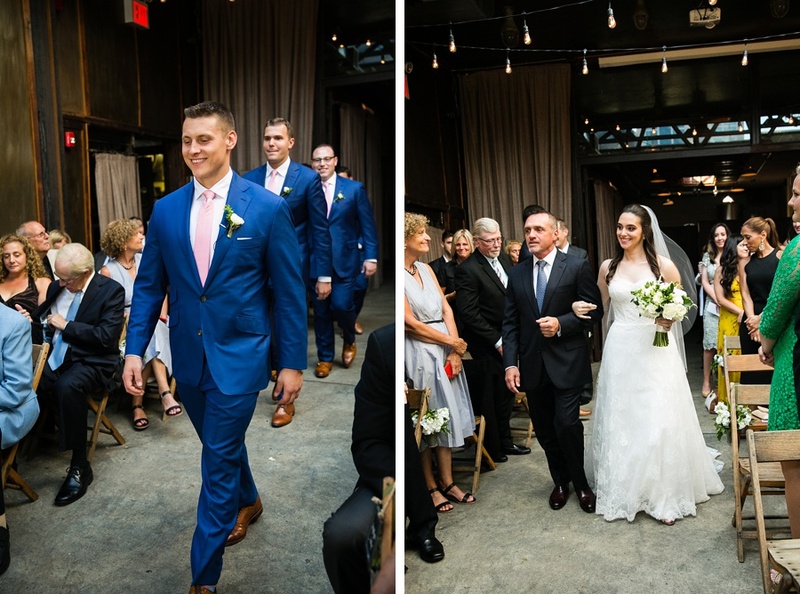 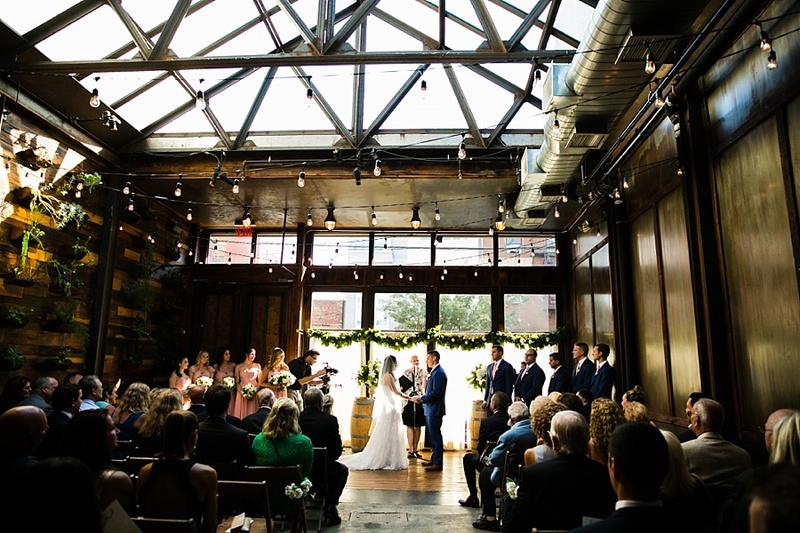 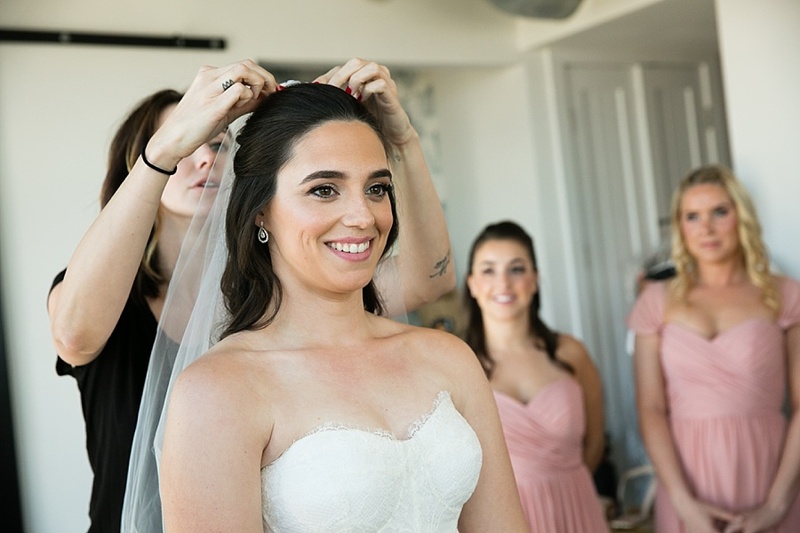 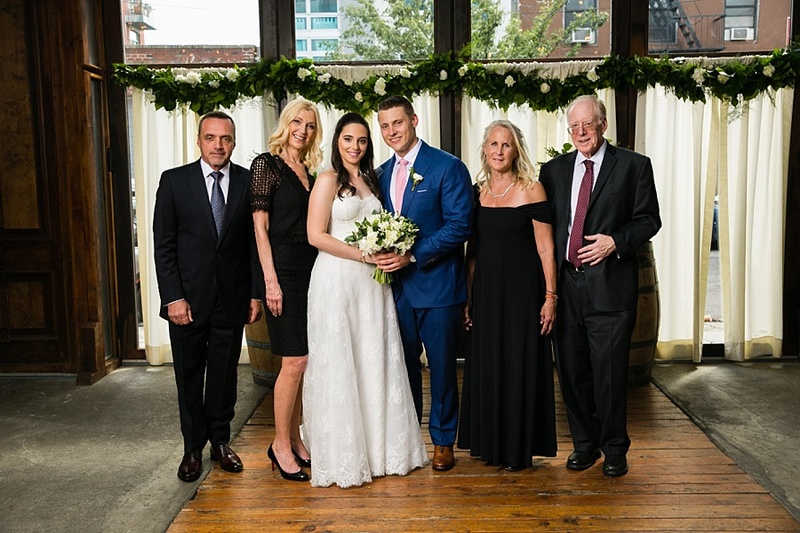 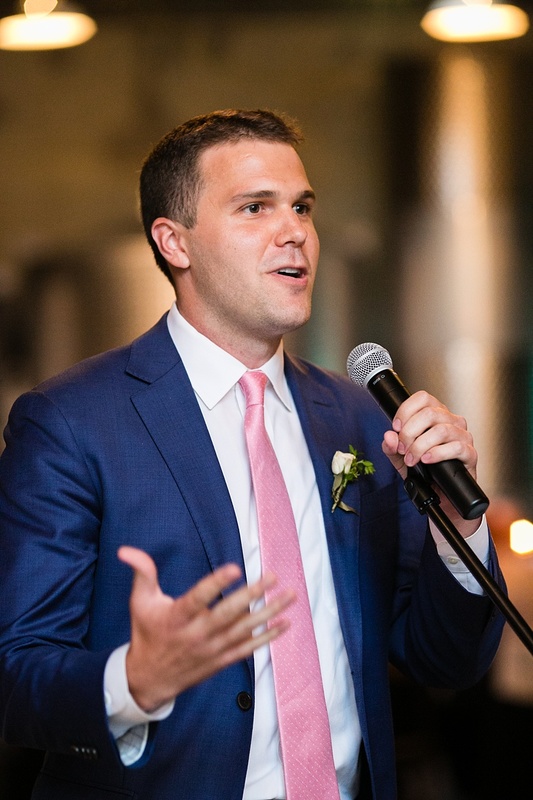 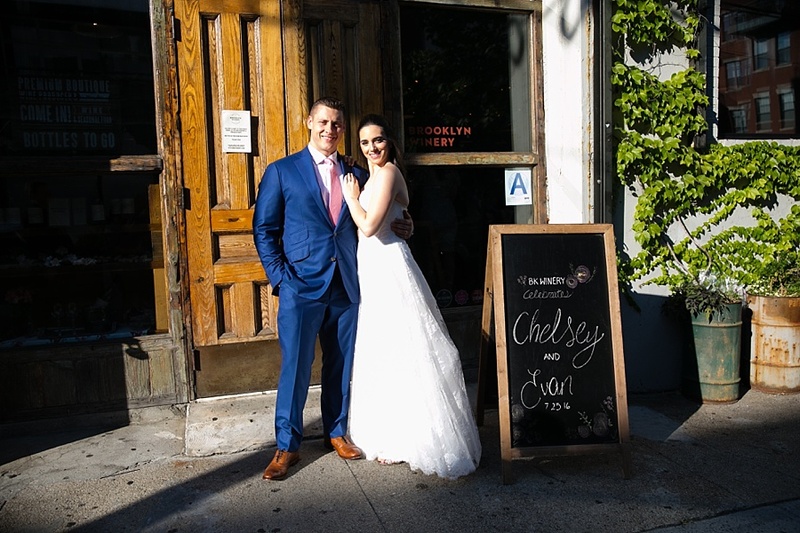 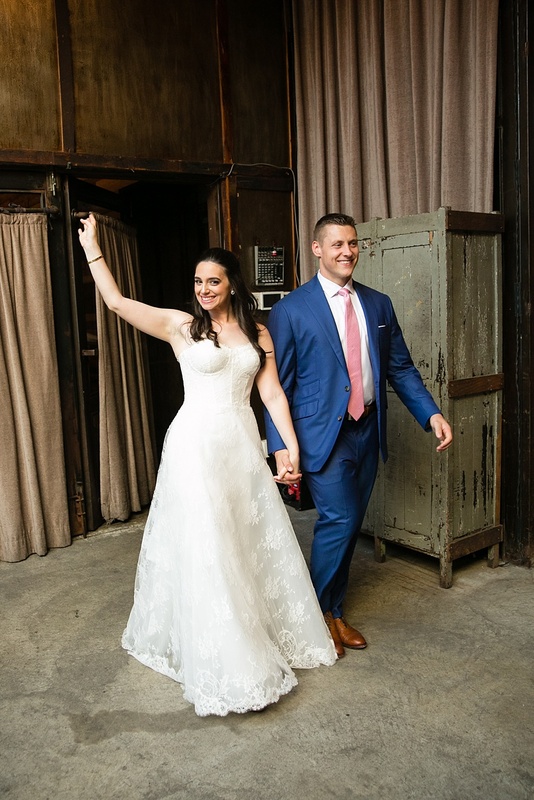 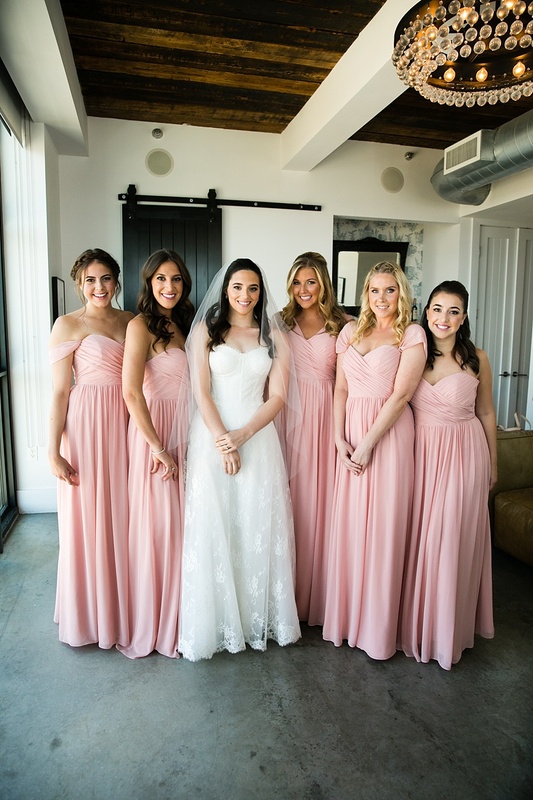 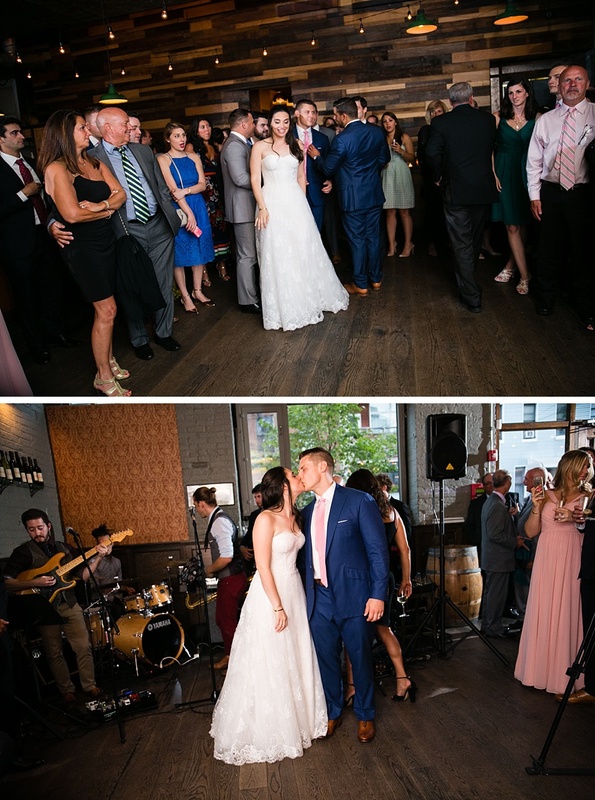 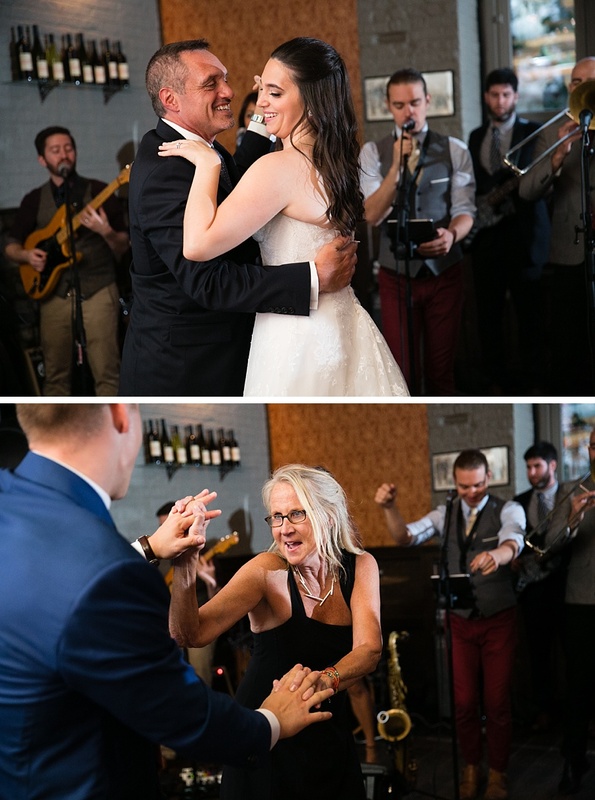 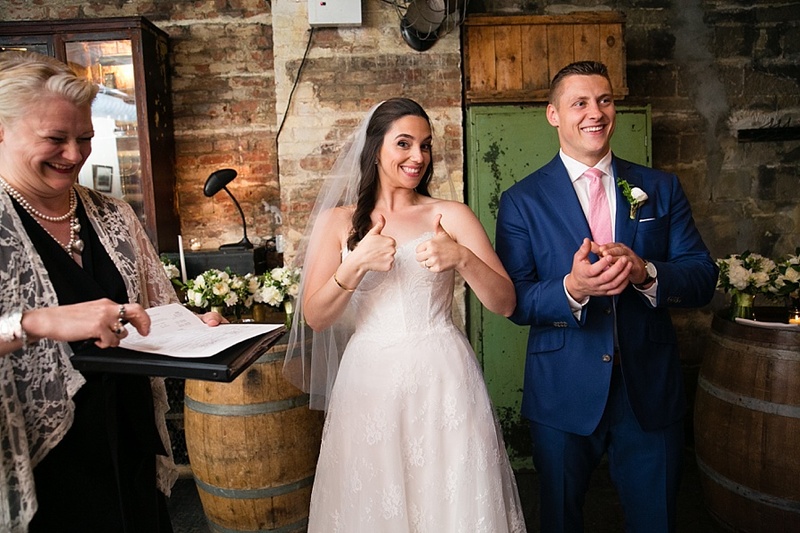 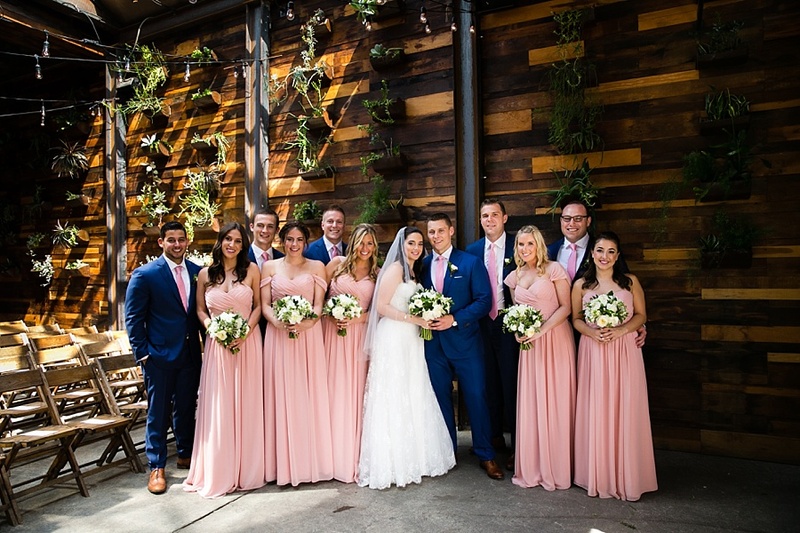 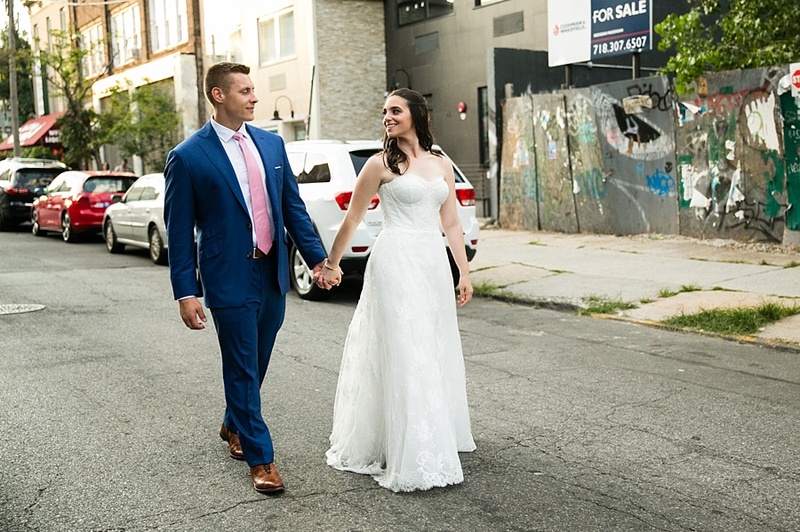 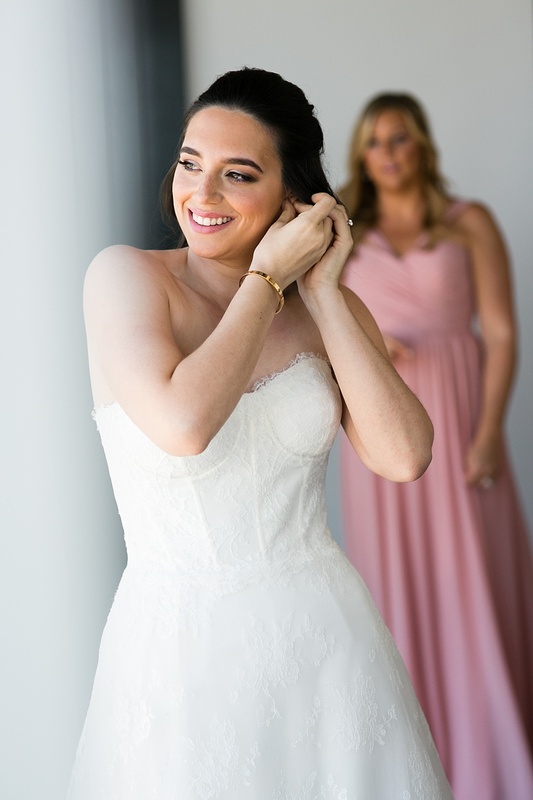 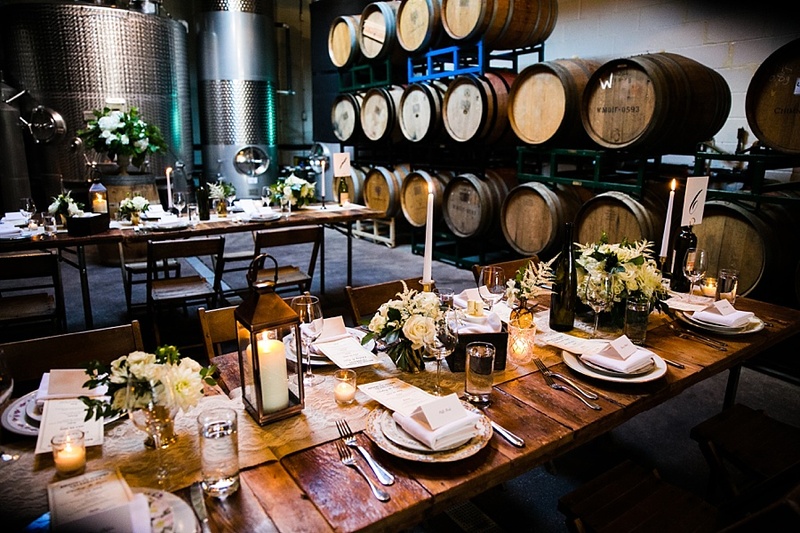 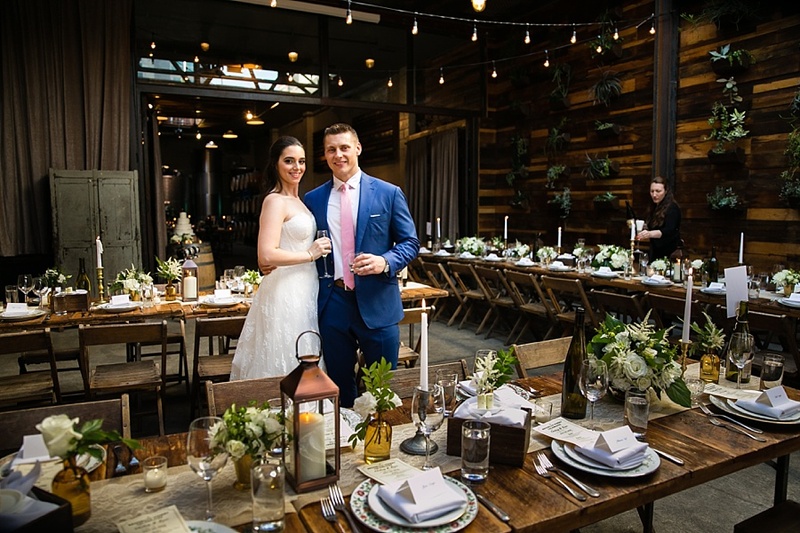 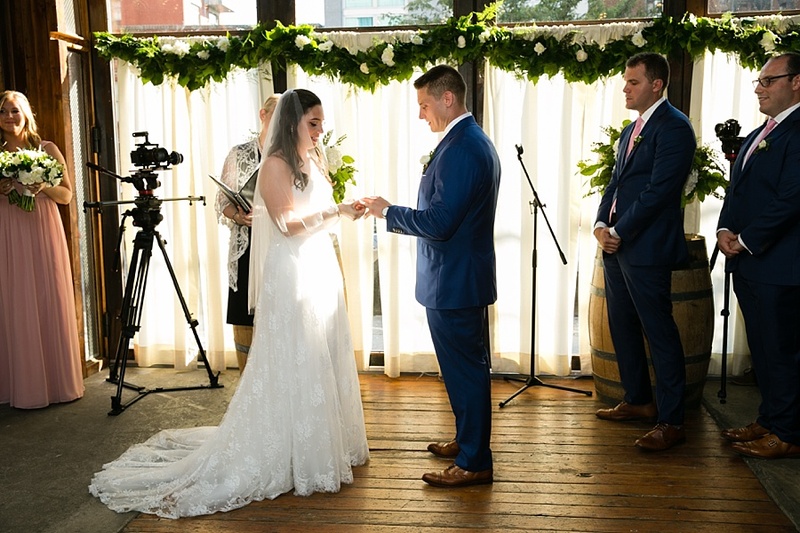 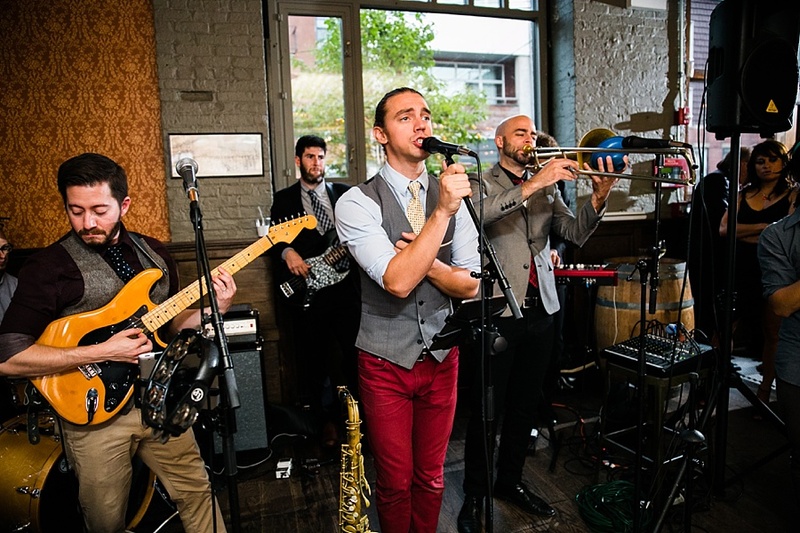 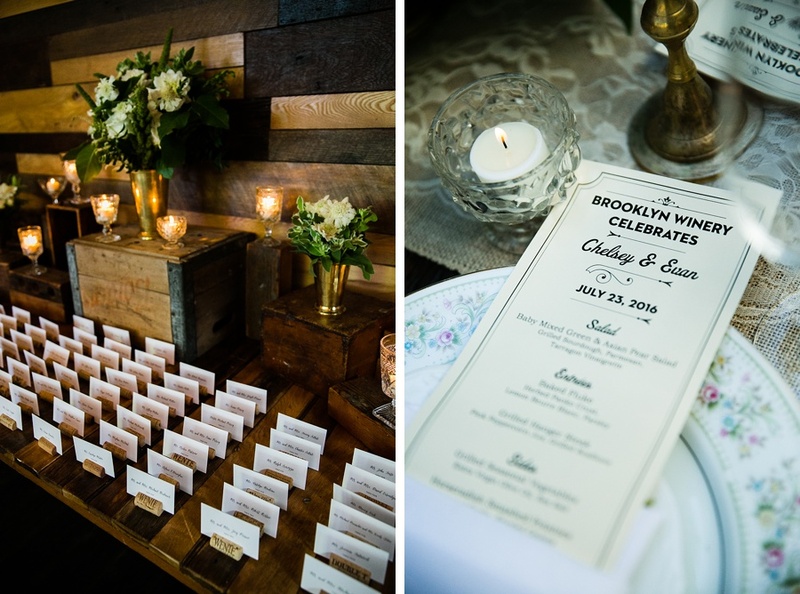 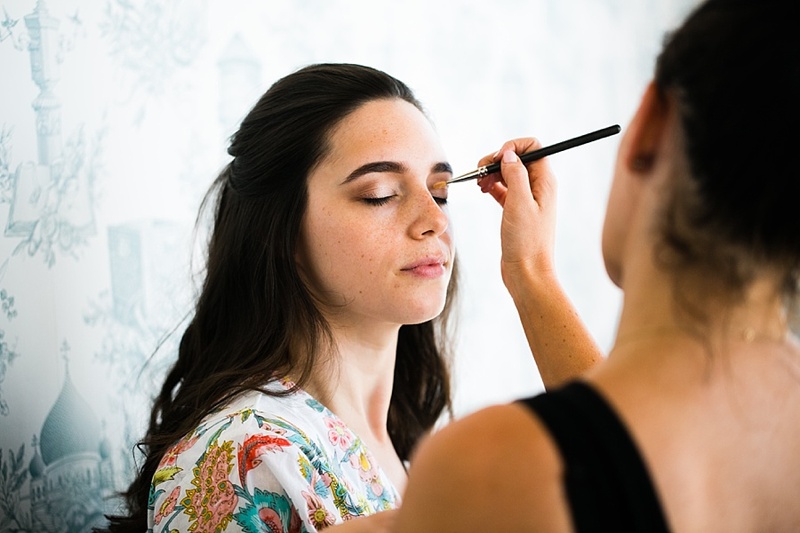 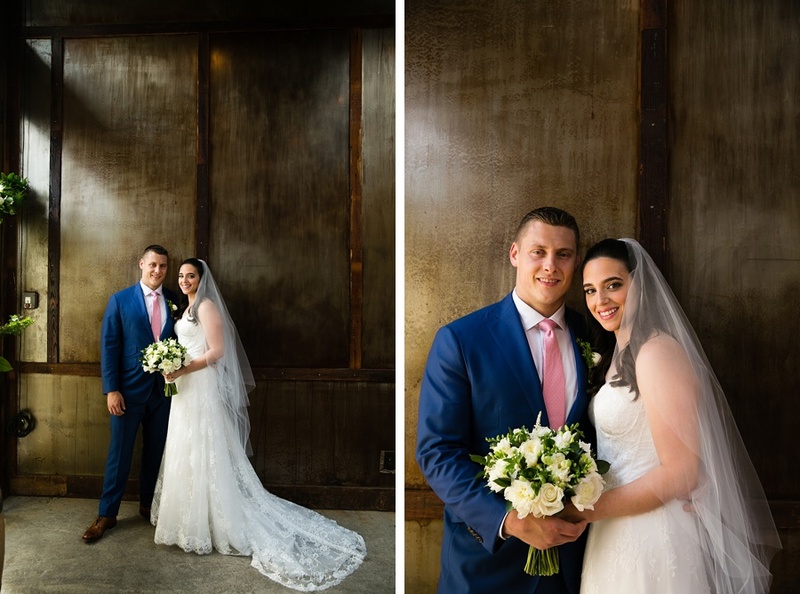 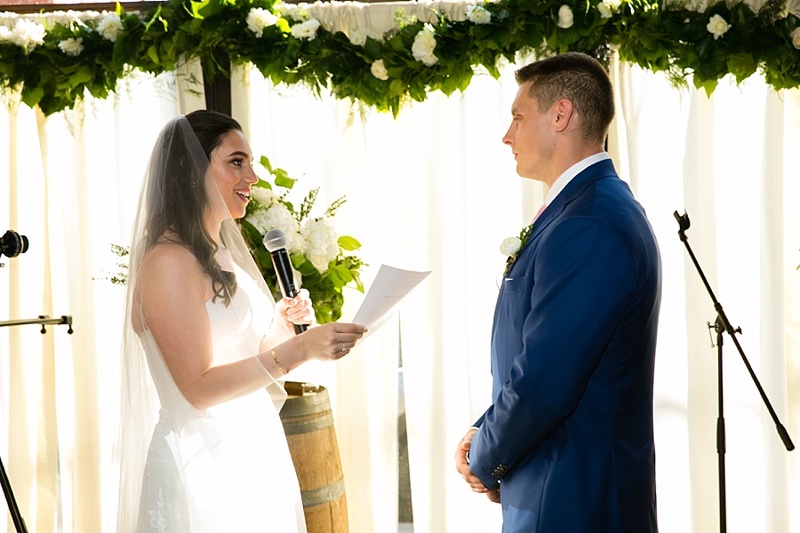 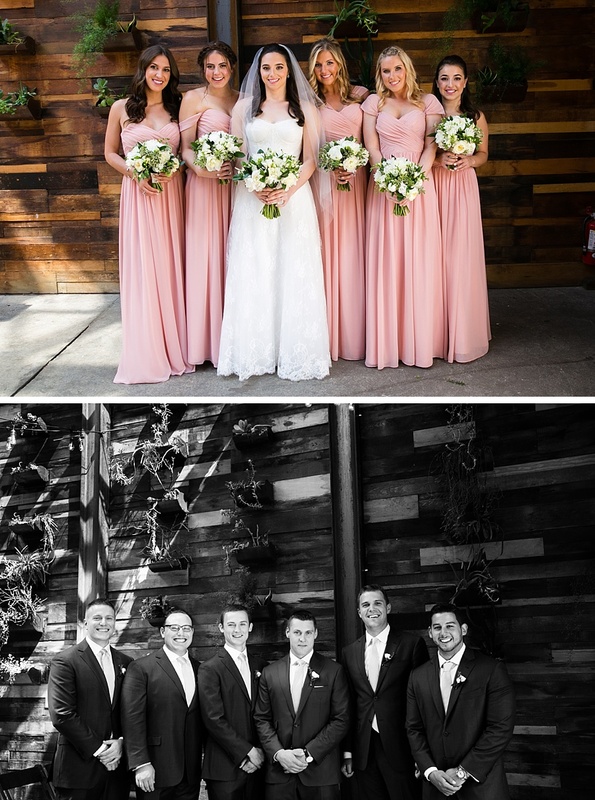 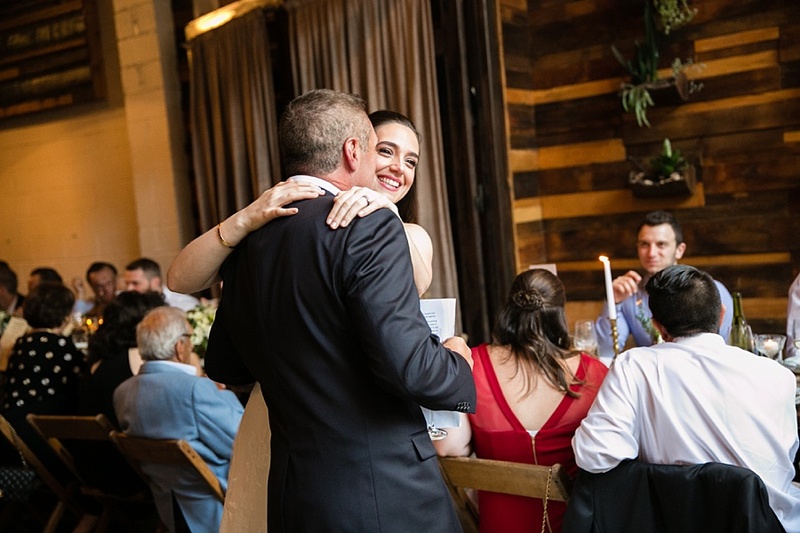 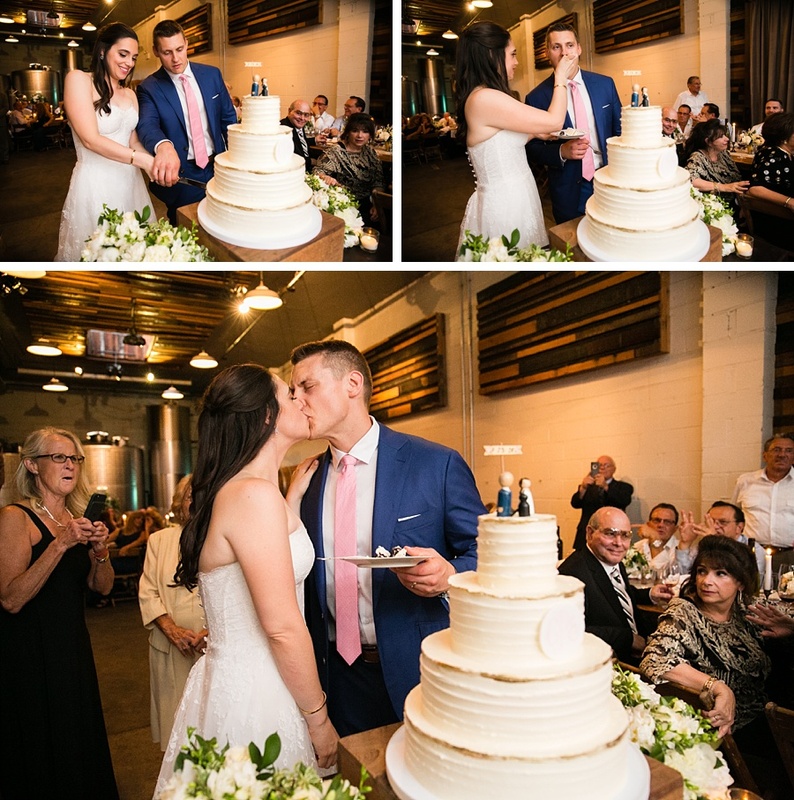 But as special as those few street moments were, the nicely air conditioned and totally “cool” Brooklyn Winery, was soon heating up with the excitement of Chelsey and Evan’s Brooklyn wedding celebration. 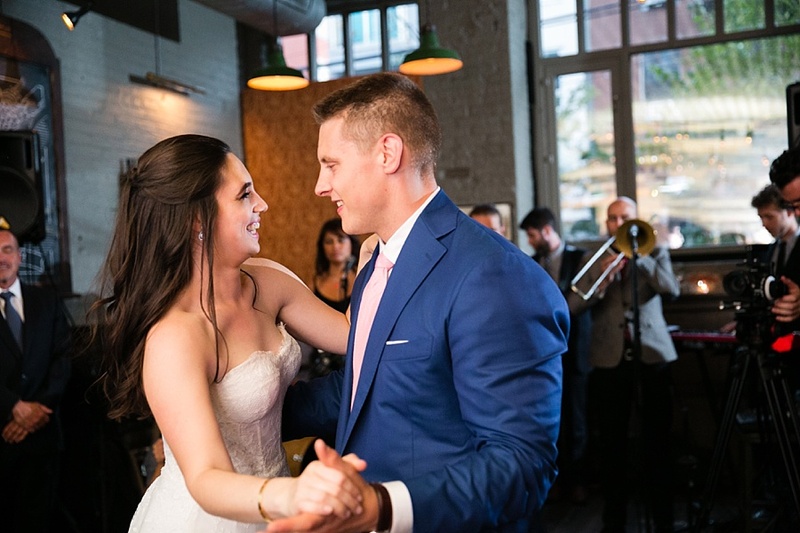 A night to remember, and I have the pictures to prove it. 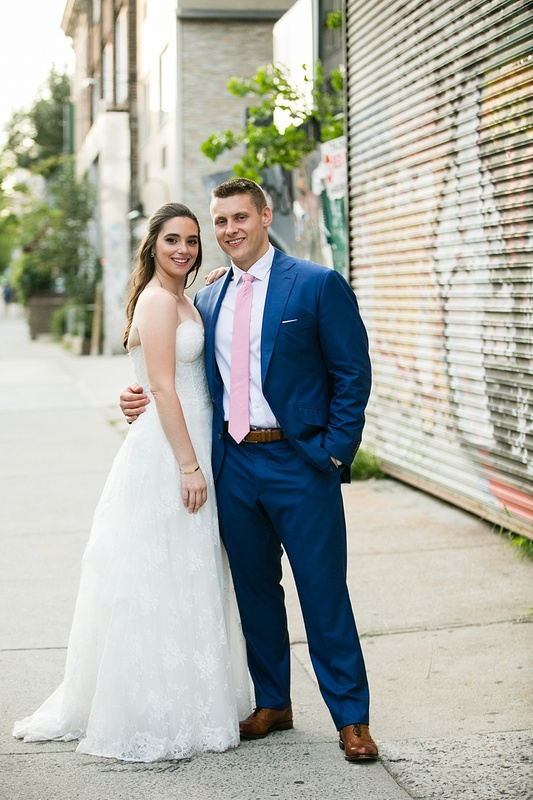 “Evan and I got engaged in June of 2015, after one of our many urban treks throughout the City, this one ending with a sunset proposal by the Hudson River. 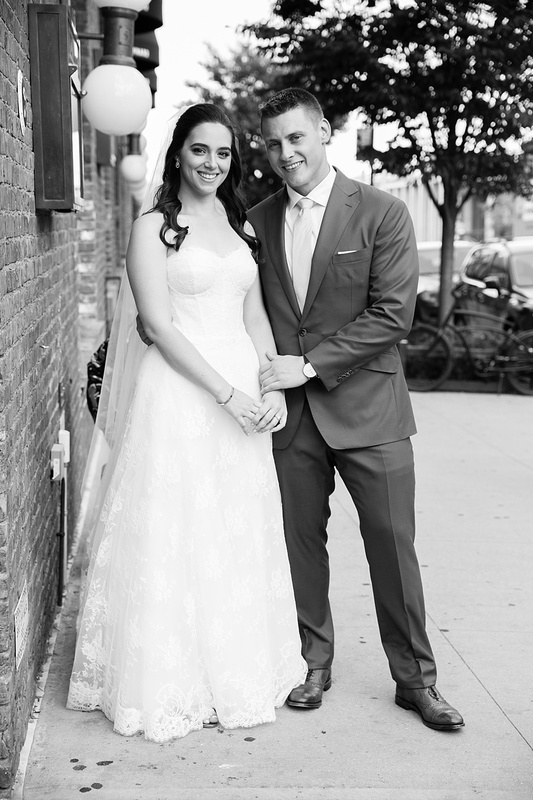 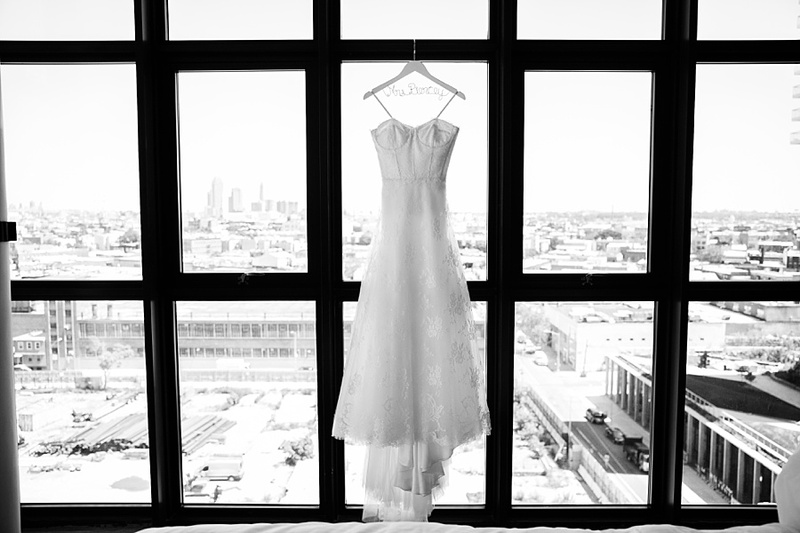 We both agreed that a Summer 2016 wedding would be ideal and that we wanted to have it in New York City. 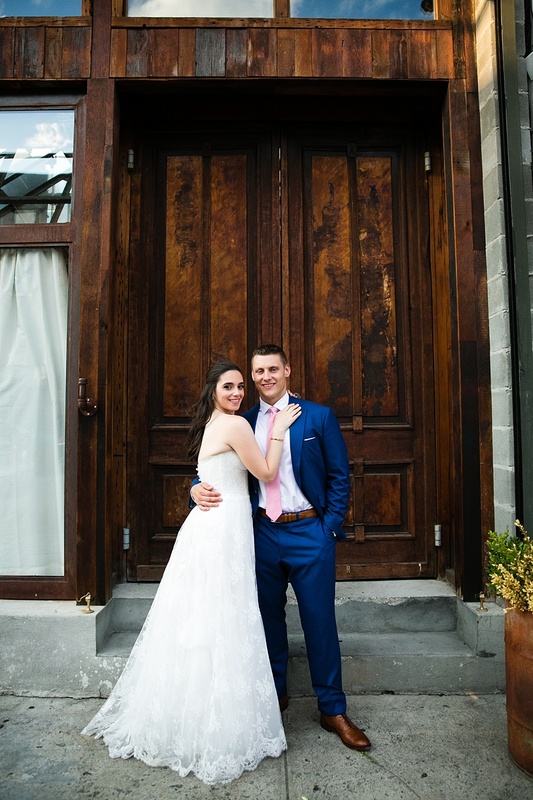 Although we originally thought the wedding would be in Manhattan, after much research we came across the Brooklyn Winery, located in Williamsburg, and fell in love with the venue; our love was only reinforced when we visited there, after which point we both agreed that this had to be our wedding venue, and we were lucky enough to be able to book it for July 23, 2016. 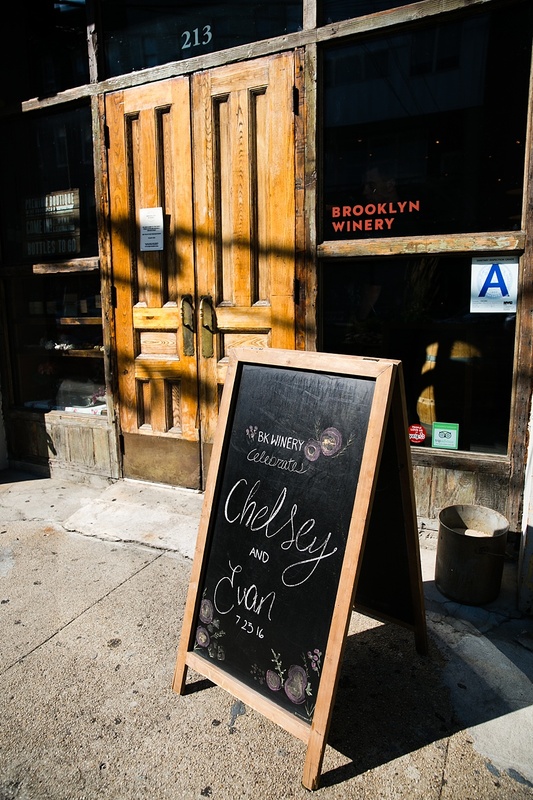 Three cheers to both of you, Chelsey and Evan. 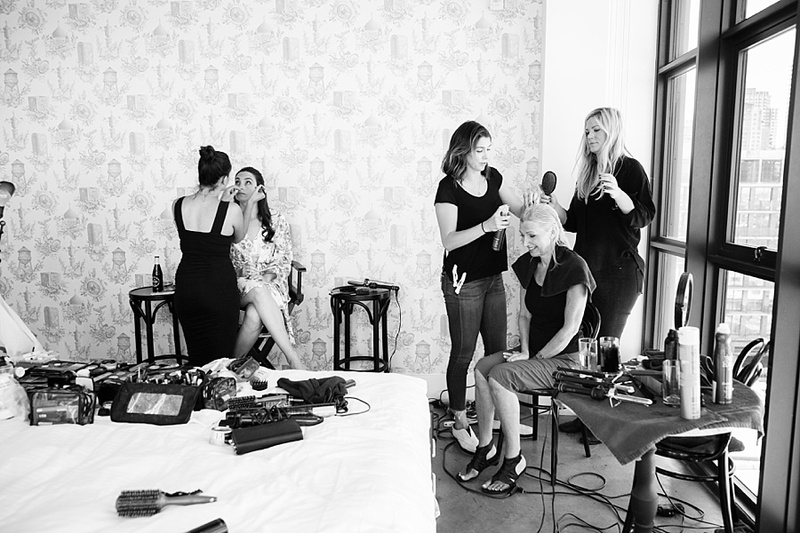 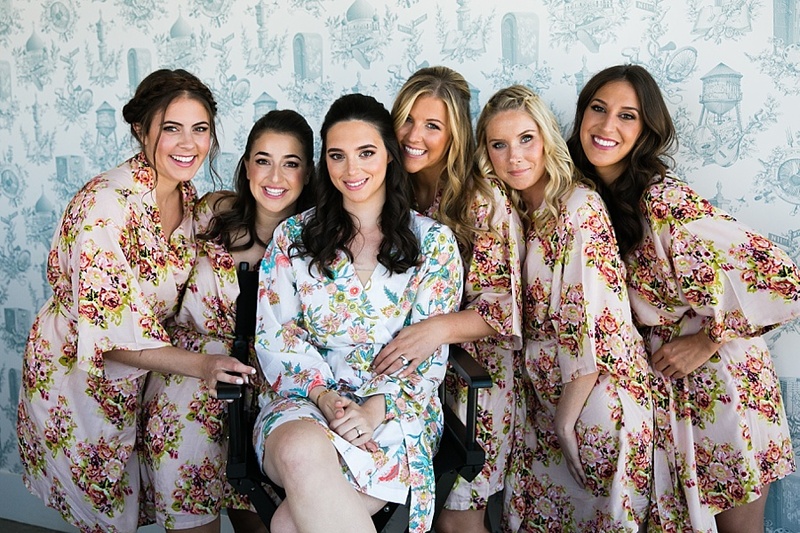 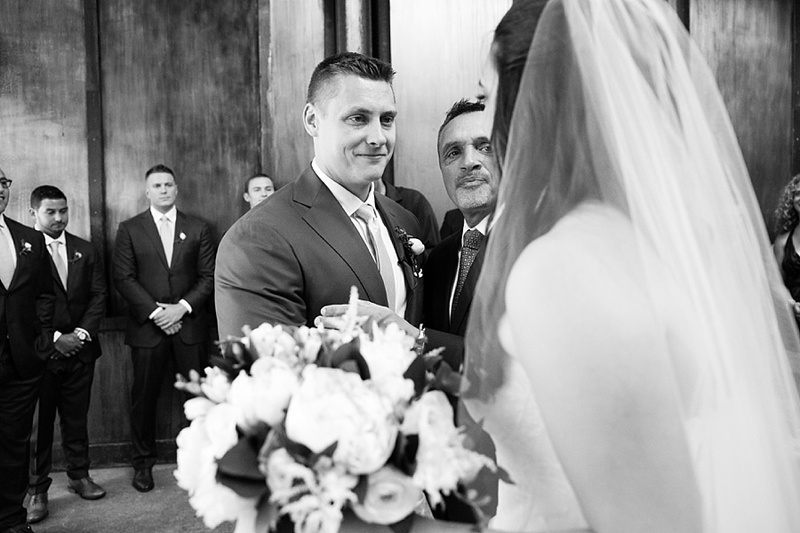 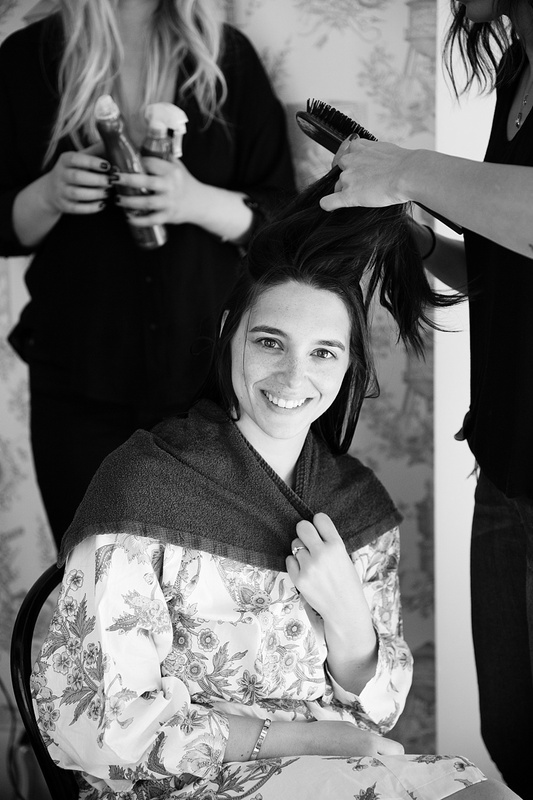 How lucky was I that you chose to include me to as the photographer for your wedding day!